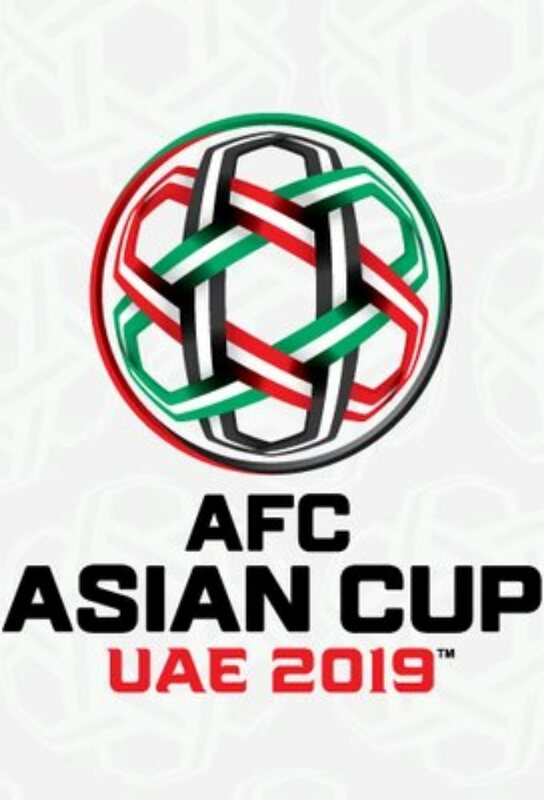 The 2019 AFC Asian Cup will be the 17th edition of the AFC Asian Cup, the quadrennial international men's football championship of Asia organised by the Asian Football Confederation (AFC). It will be held in the United Arab Emirates from 5 January to 1 February 2019. Australia are the defending champions going into the tournament, having won the previous competition in 2015. The winner of the 2019 AFC Asian Cup will earn the right to participate in the 2021 FIFA Confederations Cup. 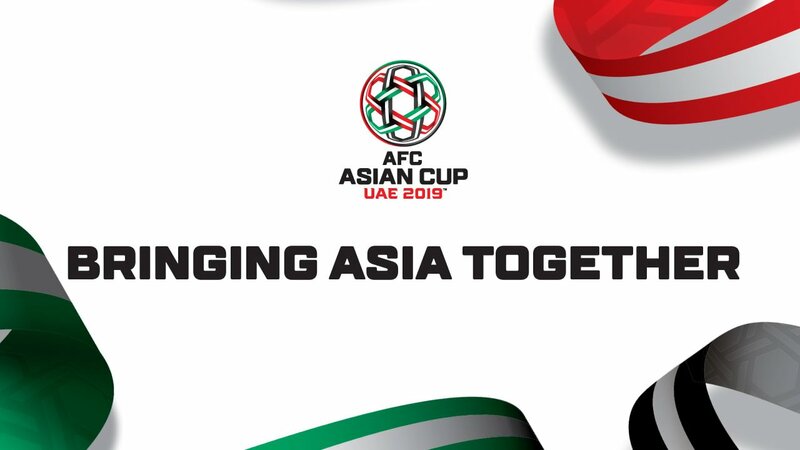 Track and react with millions of AFC Asian Cup fans just like you on TV Time.